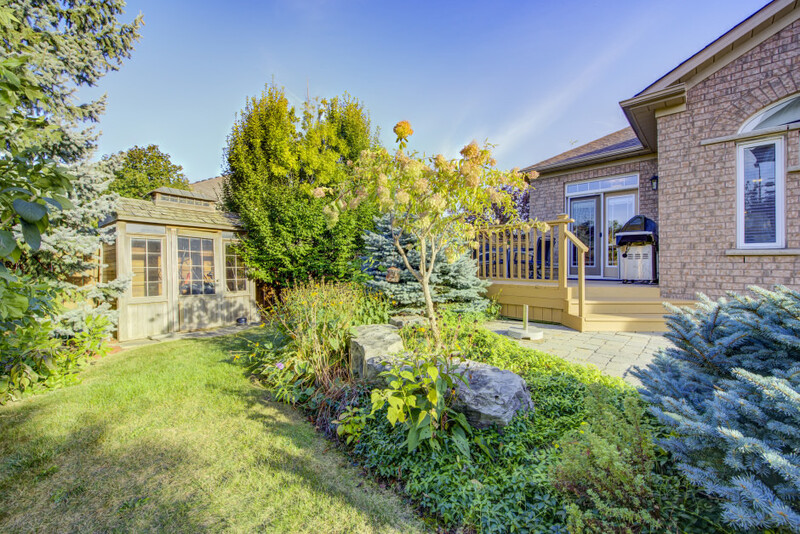 Beautiful 5 bedroom bungalow on a lovely landscaped lot in River Oaks. Excellent floor plan. Grand entrance through double doors to foyer with vaulted ceiling. 9' ceiling height throughout. 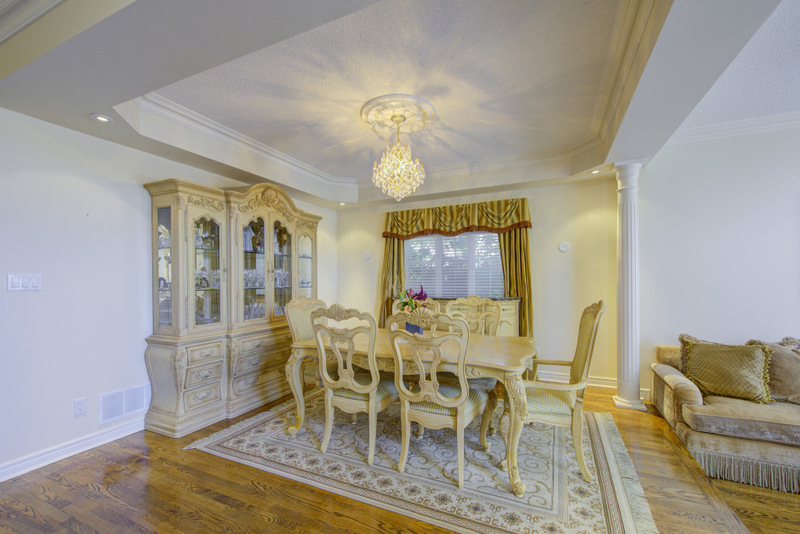 Hardwood flooring and plaster crown moldings throughout most of the main level. Kitchen offers upgraded cabinetry, granite counter tops, built-in appliances and walk-in pantry. Main floor laundry. Coffered ceiling detail in dining room. Large bright family room with gas fireplace and cathedral ceiling. Master offers walk in closet, 4-piece ensuite and cathedral ceiling. 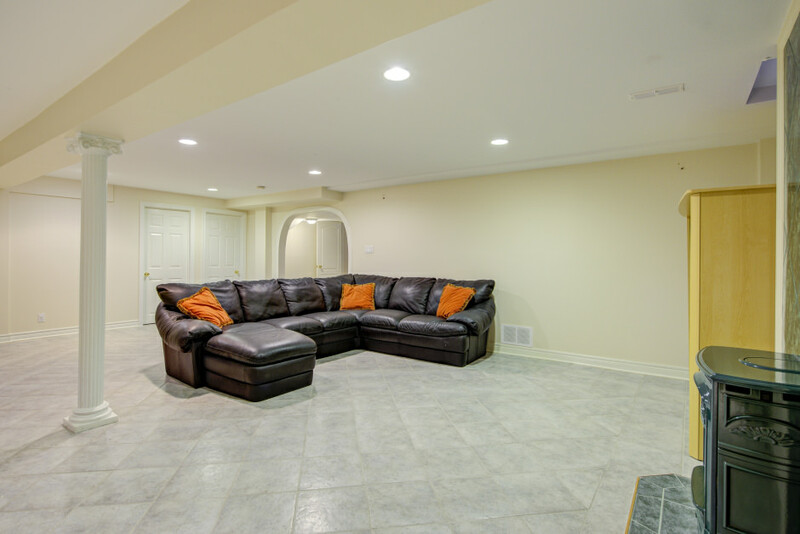 Finished basement offers extra bedrooms, ample storage, den, recreation room and 3-piece bath. Fully equipped with garage door openers, central vacuum, irrigation system, gas bbq hookup, voice & video intercom and wired for FIBE. Mature landscaping front and back. 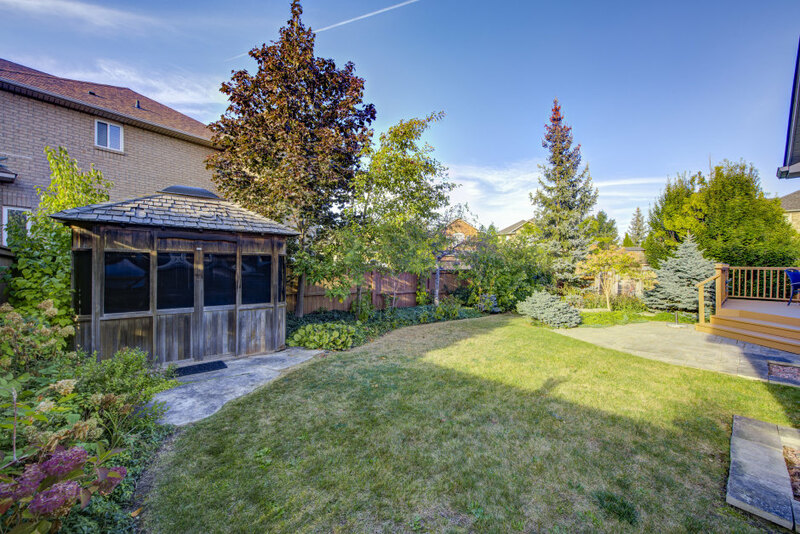 Backyard offers deck, hot tub enclosed in gazebo, garden shed and mature trees. Fully fenced. Poured concrete drive and recently re-finished front steps. Roof (2017). New high efficiency furnace (2017). Recently painted in neutral colours. Tasteful window coverings and light fixtures. Extremely well-maintained and ready to move in. 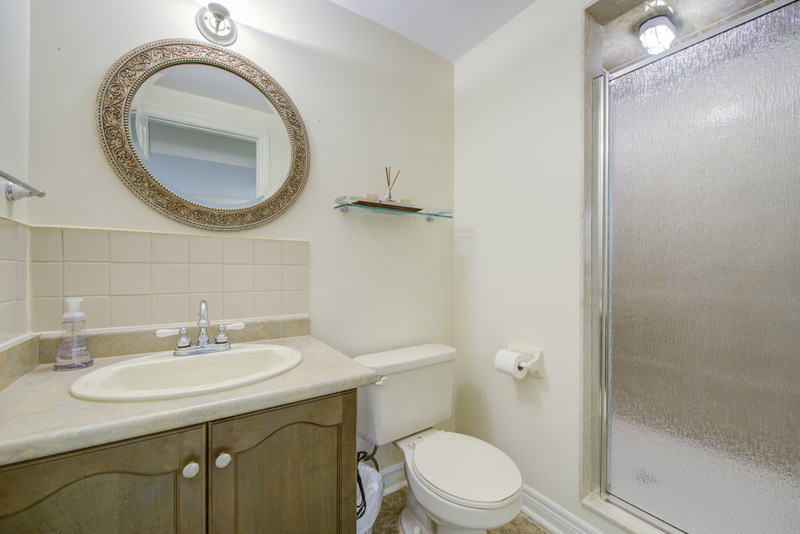 Convenient location close to shopping and major routes.